You can technically make these year-round, but they will taste NOTHING like they do in the summer. 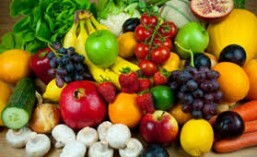 The fruit is abundant so go out and take advantage of the earth’s sweet bounty. This entry was posted in bakery, comfort food, dessert, fruit. Bookmark the permalink.